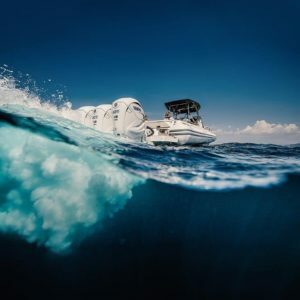 Make the navigation an intense and adrenaline experience, that is the purpose of the road show of Yamaha, ready to let enjoy the sea to every partecipant on board of its high-powered outboard engines. Three weekends to live high, three stages from the North to the South Italy, starting from Sicily on 6th and 7th March, at Mediterranea Yachting Club. Then the event will step to Terracina (LT), at Nautica Badino on 13th and 14th April, until its conclusion on 11th and 12th May at Marano Lagunare. The Yamaha road show organised in collaboration with its dealership offical network will cross some of the most beautiful and exclusive Italian sea locations. Every stage will allow clients and passionate of the sector to book a free trial on water of the Japanese package, with the support and assistance of Yamaha staff and technicians. In addition to the Cantieri Capelli boats and some boat builder partner, it will be possibile to discover the Waverunner Model Year 2019, with the FX SVHO and EX models. 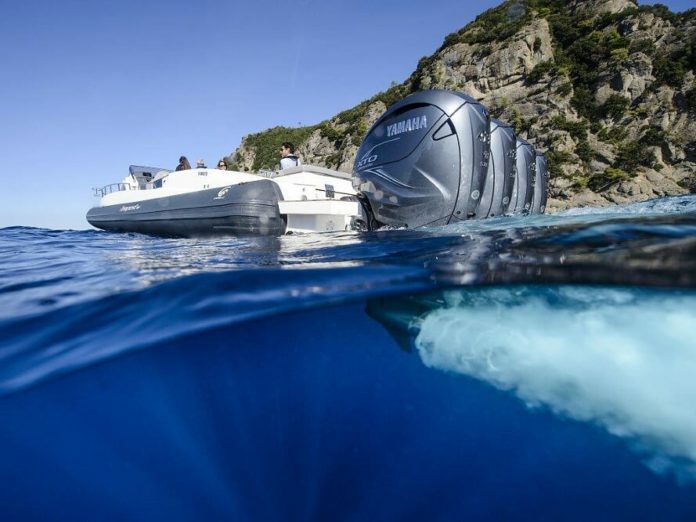 Special guest at the event will be the outboard boat record seen at the last Genoa Boat Show, with a couple of Yamaha V8 XTO Offshore (425hp) mounted on a Cantieri Capelli Tempest 40. The package Supreme will be exposed too: a styled package of high quality level, equipped with the best of 40cv currently available on the market, the F40 Supreme. The Yamaha Village will host also this year the Garmin Marine, the excellence of the on-board electronics, and technical partner of the event. Finally, it won’t lack a dedicated space for the two wheeler world lovers: the dealers will show a little display of the iconic motorcycles of Yamaha.